It’s that time of year again. Sweltering summer days, long afternoons with friends and plans to do nothing except eat, drink and get merry. Which means no time – and no desire – to be fussing about in the kitchen with mixers and cocktail shakers when guests drop by: there’s fun to be had and everyone wants to be a part of it. 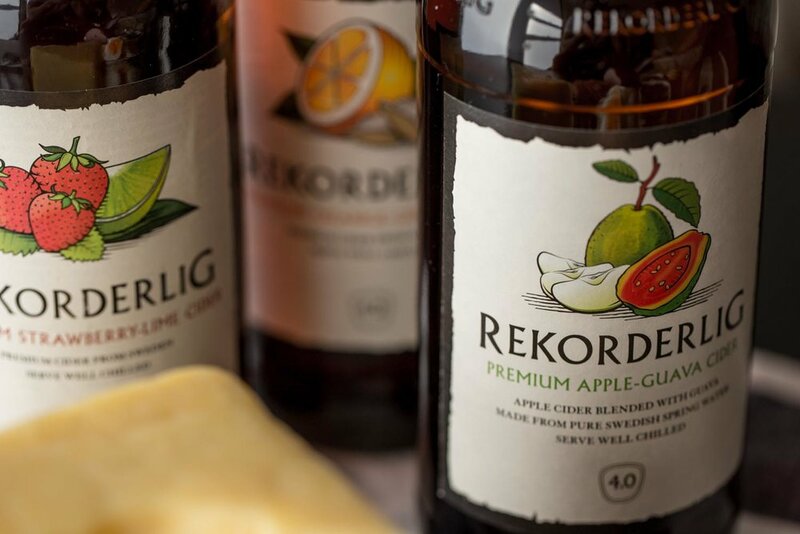 Rekordelig Cider has expanded its range of fruit ciders to make those summer get togethers all the more special, with its latest a reflection of the brand’s innovation in creating seasonal, adventurous and creative flavours. The latest to the portfolio, Apple-Guava, is just as refreshing and flavoursome as its previous counterparts and is made with luscious bursts of fresh delicious apples and tropical guava. It joins Rekorderlig’s other flavours – strawberry-lime, orange-ginger, forest berries, pear, apple, mango-raspberry and apple-blackcurrant – in the aisle of your local liquor store, just about the easiest way to serve your guests something delicious and fuss-free when they drop in for a long afternoon. And when your guests get a little peckish. Rekordelig goes down a treat with something that’s just as delicious and fuss-free: an easy to pull together Ploughman’s Platter with the type of ingredients you’re likely to have on hand during the festive season: leg ham, vintage cheddar cheese, pickles, fresh bread, boiled eggs, relish and mustard. We put this together in no time and grazed on it for hours. 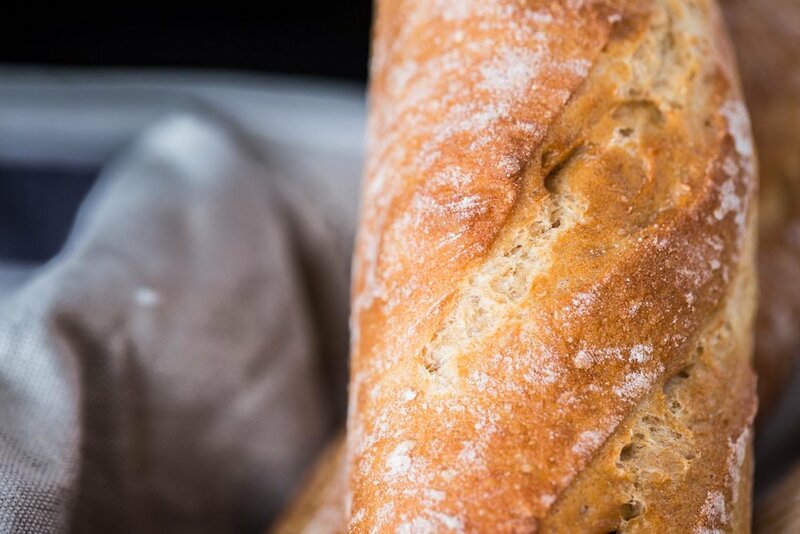 Substantial, simple and sure to hit the spot: this is what a lazy summer is all about.